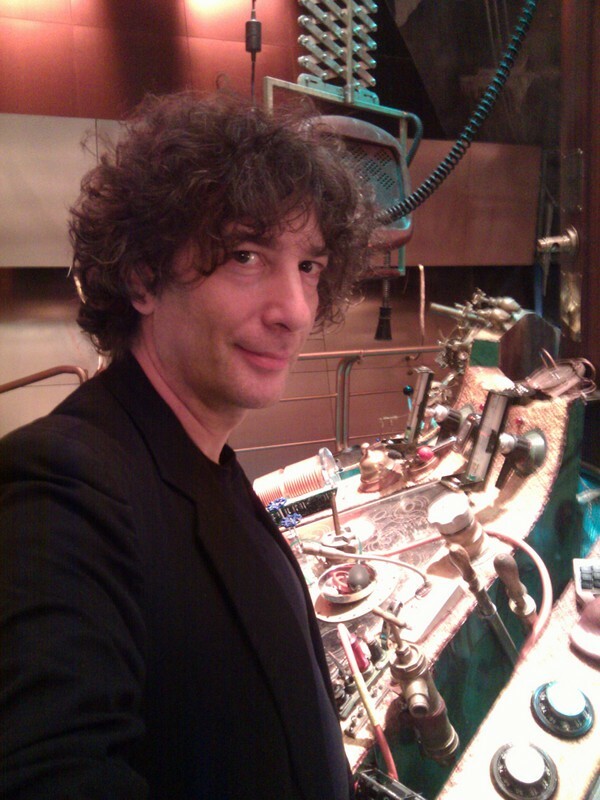 Trailer for he Time Lord's next adventure: The Doctor's Wife, written by Neil Gaiman. Is the Doctor really the last of the Time Lords? All will be revealed on BBC ONE on Saturday, 14 May at 6.30pm.